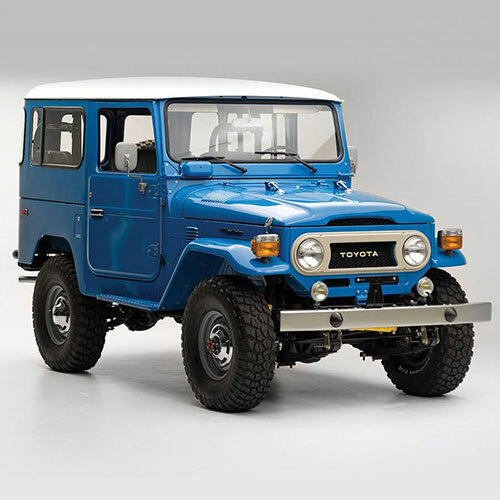 The World's Widest Range of Toyota Land Cruiser Parts and Spares. 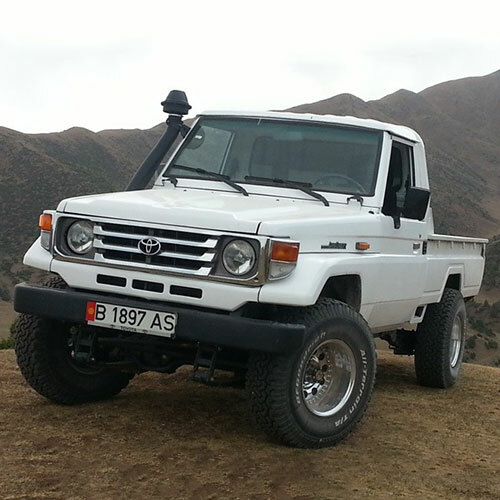 Original and refurbished Toyota Landcruiser parts. Land Cruiser Spares has everything you need to kit out your vehicle according to your unique requirements. Are you looking for spares and accessories for your FJ Cruiser or another type of 4 x 4 vehicle? With our ultimate selection of accessories for your 4 wheel drive, Land Cruiser Spares has everything you need to kit out your vehicle according to your unique requirements. We are one of the only companies in the world currently specialising in the selling of original, refurbished and replacement parts, as well as accessories, for the Toyota Landcruiser 4 x 4 range. While we originally started out as a company supplying major industries such as the mining and agricultural industries, our focus has shifted slightly to include the public as well. 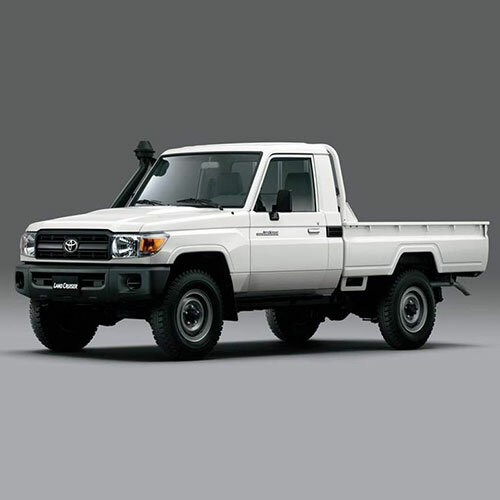 We have accessories and parts for most types of Toyota Landcruisers and we deliver worldwide. With the availability of our affordable landcruiser spares, we are able to minimize your downtime, by ensuring you always get top quality products as quickly as possible. A quick turnaround time on deliveries depends on the delivery option that you choose. We work with UPS, DHL, Fed Ex Express and Time Freight Express. Each of these companies has a reliable reputation for delivering spares to clients on time. 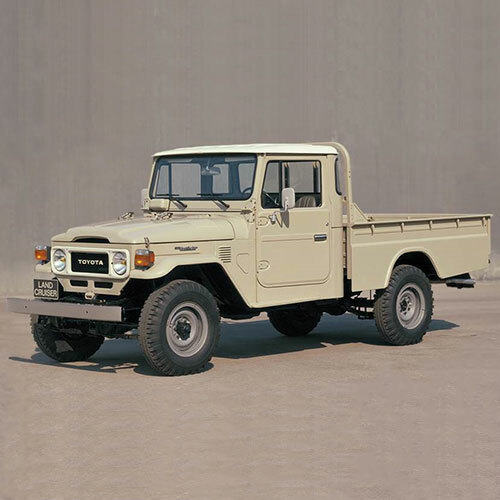 The history of the landcruiser is one that has contributed to its incredible reputation for reliability and superb strength. These are vehicles made to last. The history of these vehicles dates back to just after the Second World War. 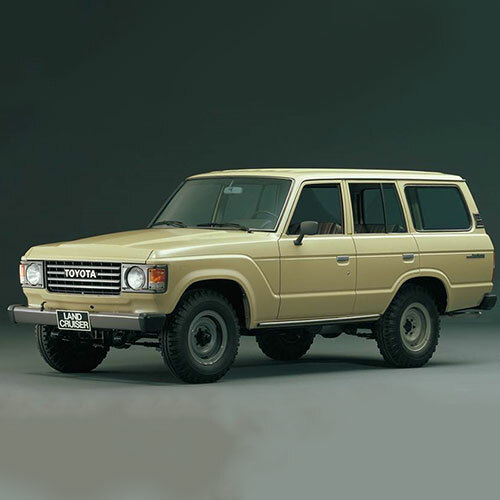 The US military was in search of a 4 x 4 vehicle capable of carrying out military activity throughout Asia, and it was the Japanese company Toyota that delivered by producing the now legendary Landcruiser, after numerous prototypes. The FJ Landcruiser is the most common and the most popular Toyota Landcruiser available. 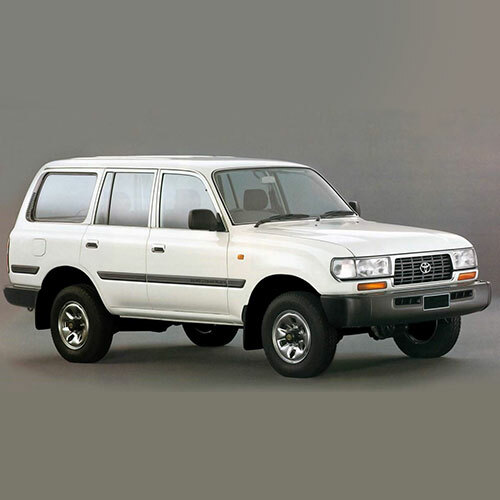 Many of the Toyota Landcruisers are now discontinued, which can make finding the appropriate parts quite difficult. Should you have an outdated landcruiser, one of those that Toyota has discontinued, you will be able to find spares for your vehicle when you shop at our store. And if we don’t have it in stock, we’ll try to find it for you. As global leaders in the supply of spare parts, we offer secure online shopping as well as swift delivery. 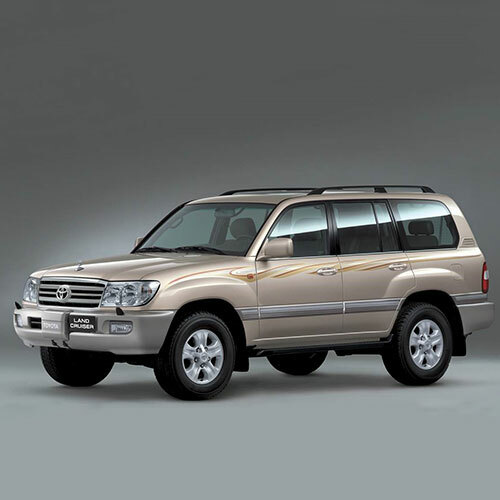 When ordering parts online, you are opting for the easiest way to buy reliable landcruiser spares. To supply you with both refurbished spares as well as originals, you can simply select your model, find the parts you need and then request a quote via our website. Our helpful team are ready to assist you. If you have a specific spare part in mind, and you cannot find it on our website, you can enquire about the part by using our free request a quote form or you can contact us using our contact details, which are also available on the site. 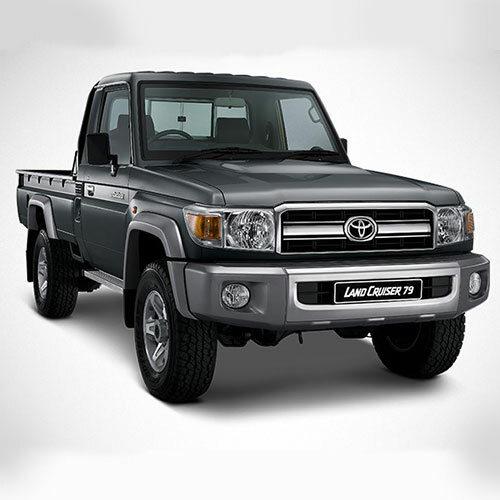 At Land Cruiser Spares, we will deliver your spares regardless of where you are in the world. Use our website to browse through our catalogue of landcruiser spares to find the parts you need.